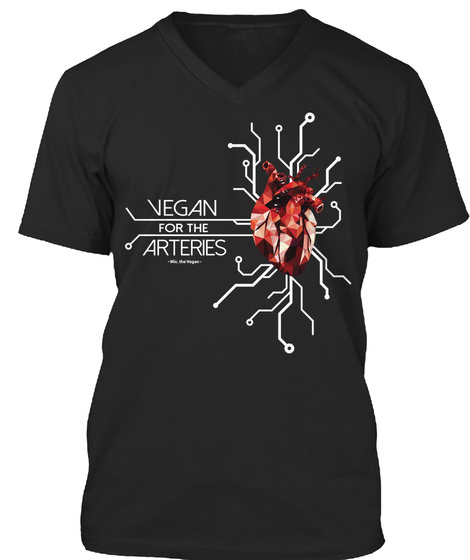 Vegan for the Arteries is a low poly heart and circuit diagram initially conceived by Lyndi (@naturesnourishment on Instagram) and later artistically executed by Jads (@mvstlydead) and myself. 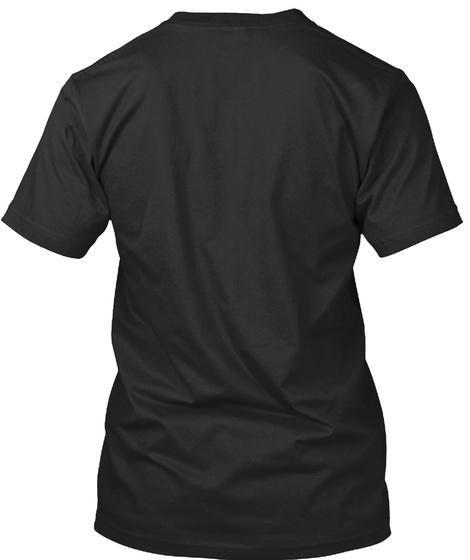 Buying this shirt supports Mic the Vegan as a channel. View count is a variable source of income and items like shirts help balance it out.